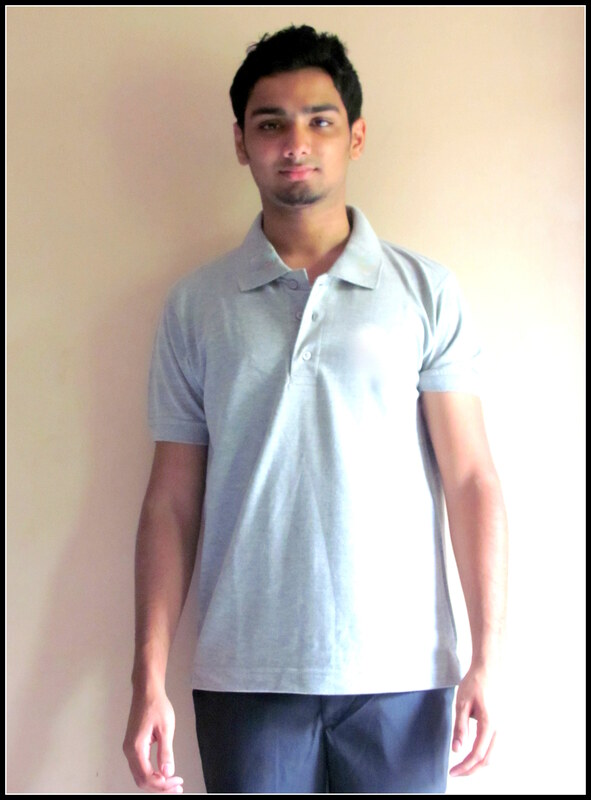 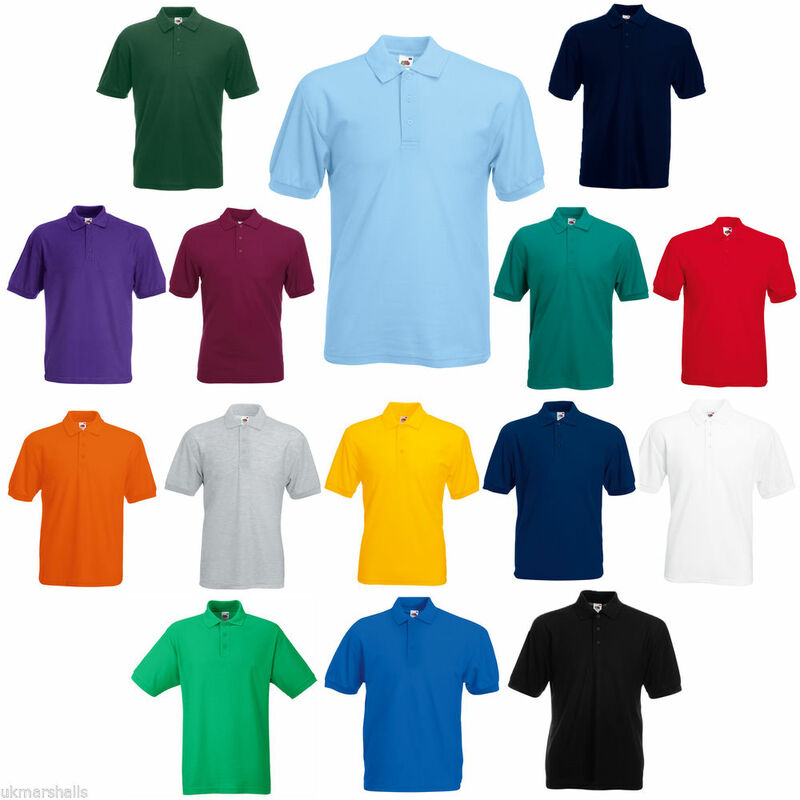 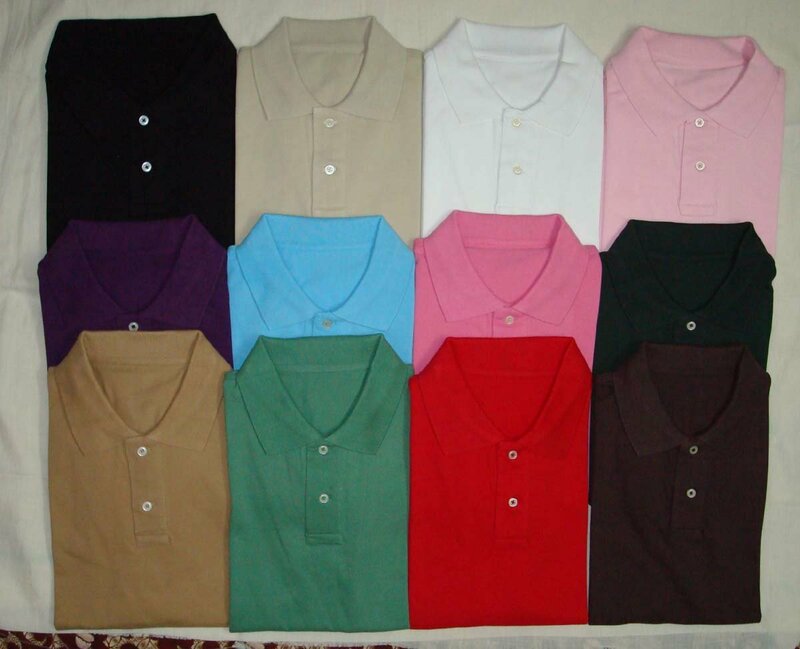 Uniform T shirts – Plain Solid Colors !! 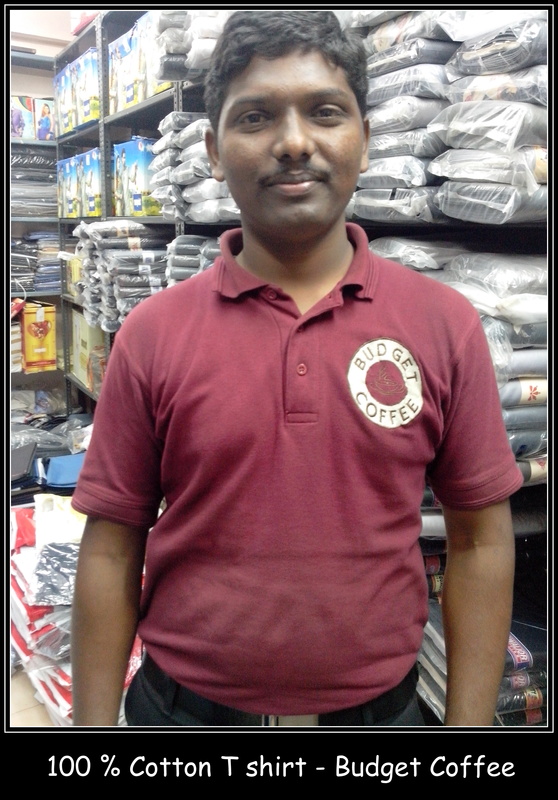 Please visit our shop at No.74, Godown street, Our office has got a new landmark now as its just opposite to Karur Vysya Bank in Godown street. 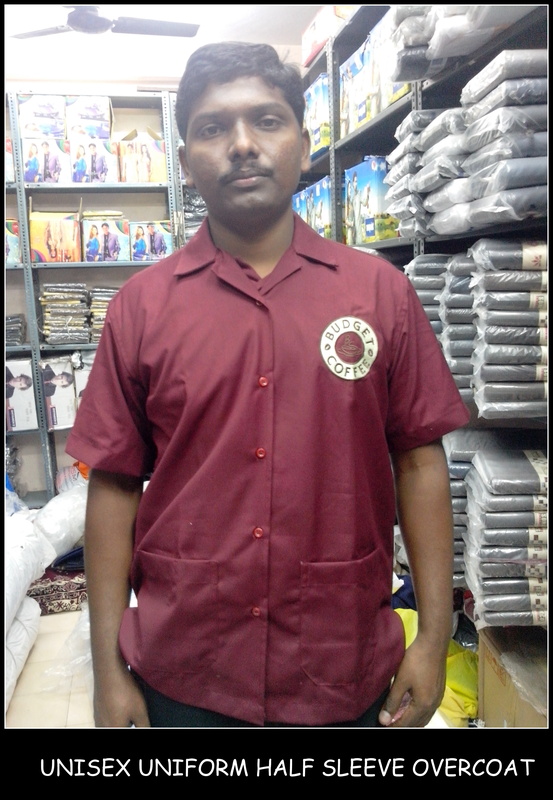 You can also call us at 9176634635 or 04425386319.